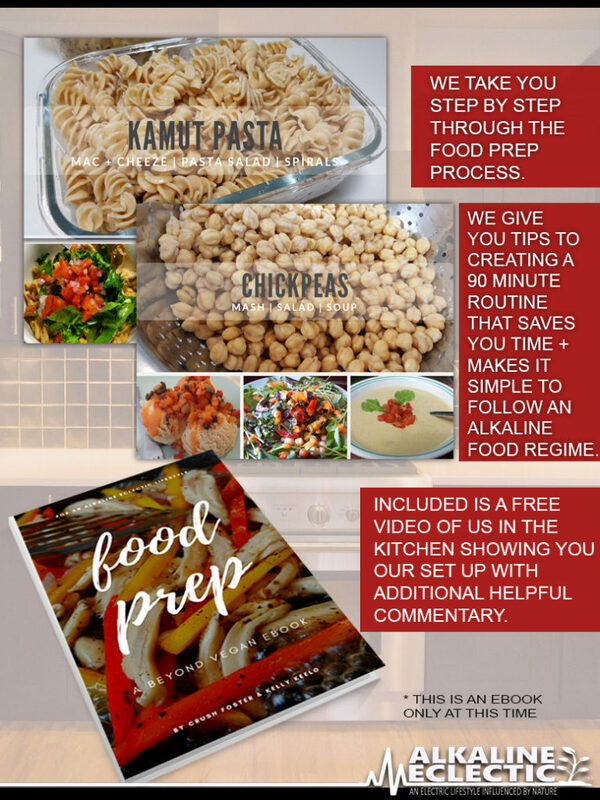 Beyond Vegan | Food Prep is the 4th digital download in our Beyond Vegan series. 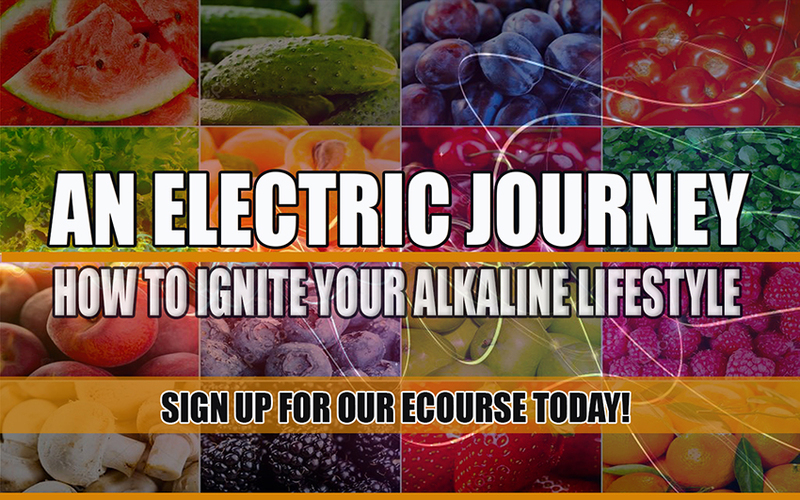 We hear from beginners eager to join the Alkaline Eclectic community that they need help putting together a food prep regime that is quick and easy. 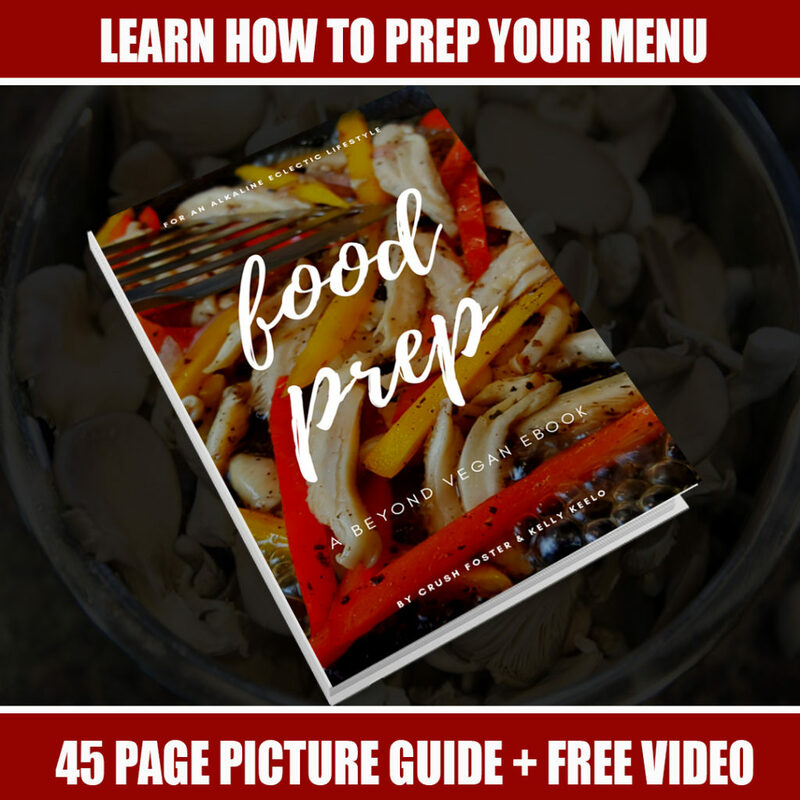 We created this eBook to show you how Chef Crush executes his weekly food prep. 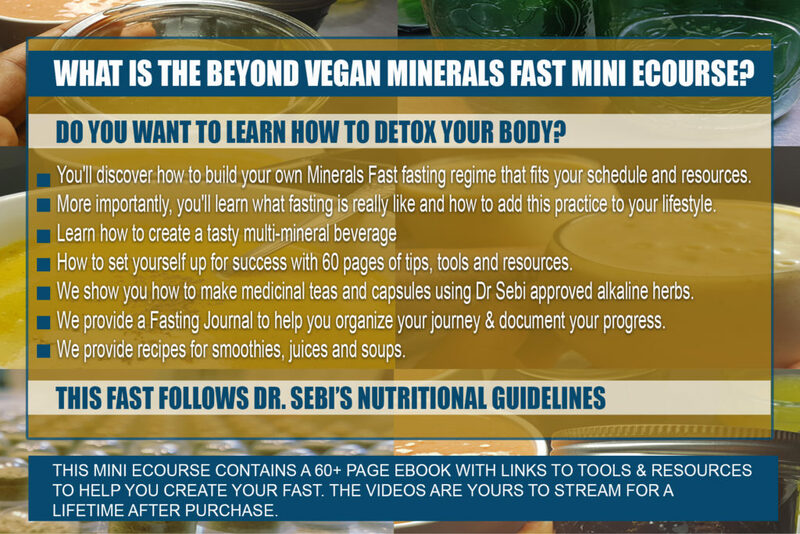 This is a great download to pair with our guide the Mucus Free Food Detox which focuses on how to do a 1 week Nutritional Guide food fast. 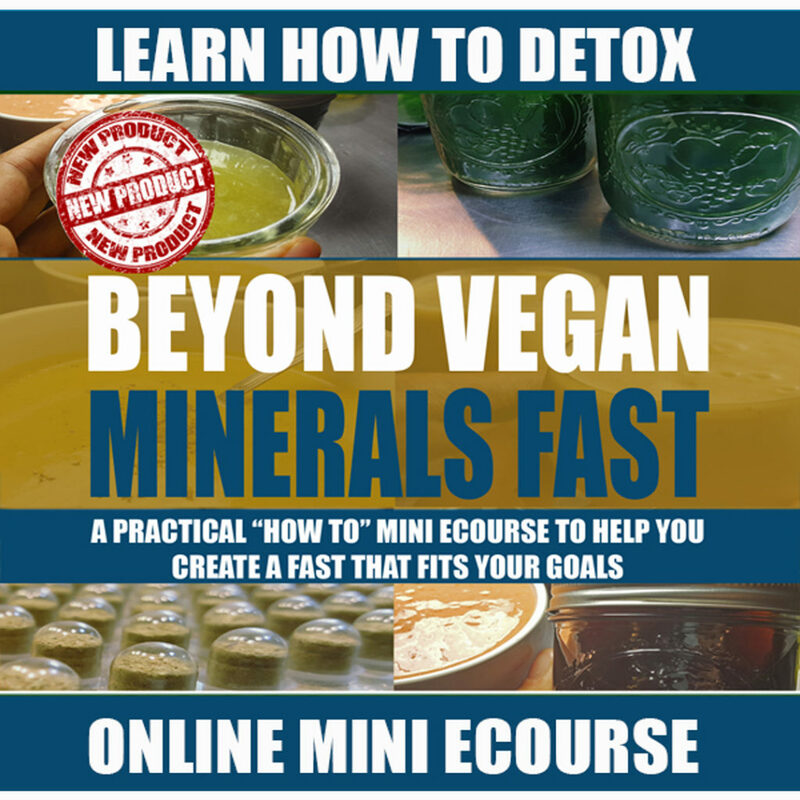 If you are also interested in doing a full liquid based cleanse, you may want to check out our eCourse download, Minerals FAST. If you are farther along in your healthy journey and need to new recipes or to change a change of perspective on how to execute your recipes using foods least detrimental to the body, view our downloads Beyond Vegan | Chickpeas or Beyond Vegan | An Alkaline Holiday.